CAMBRIDGE, Mass. 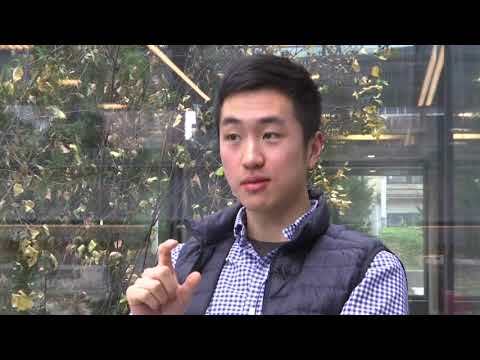 (AP) — He became the first “Dreamer” to win the prestigious Rhodes scholarship, but for recent Harvard University graduate Jin Park, the joy of that achievement has given way to uncertainty. The Trump administration issued an order winding down the program in 2017, but federal judges in New York, California and Washington, D.C., ruled against those efforts last year and have effectively kept the program running. Past Rhodes scholars and other Rhodes Trust supporters are volunteering their private counsel to Park in the meantime, but it’s a “matter of American law and not anything the Rhodes Trust can resolve alone,” said Elliot Gerson, the British organization’s American secretary. “Our hope is for federal action,” he added.